In today’s world, you just can’t ignore Android. Same applies to Nokia – the Microsoft Company. Nokia announced the N1, the first Nokia-branded Android tablet. The N1 offers industrial design by Nokia and sweetness of Android 5.0 Lollipop with own Nokia Z Launcher interface. 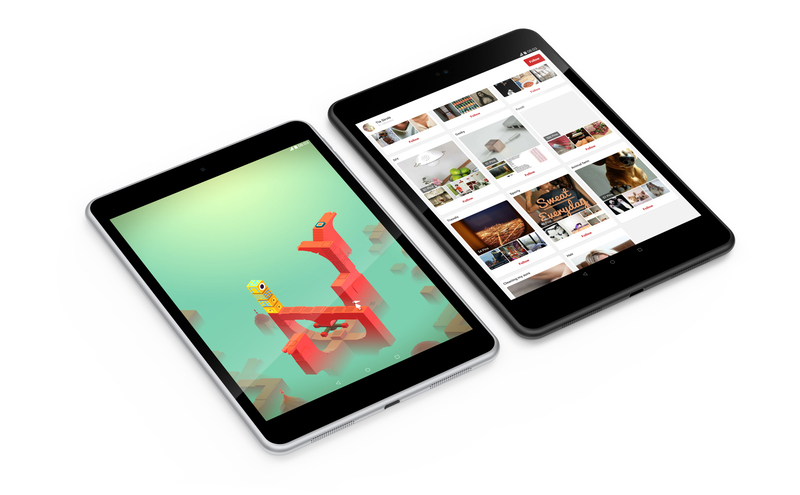 Nokia N1 has unique one-piece aluminum design, 7.9-inch fully laminated zero air-gap IPS display with 4:3 ratio and 2048 x 1536 resolution protected by Gorilla Glass 3, 6.9mm thin and light weight, 2.4 GHz Intel Atom quad-core processor and Android Lollipop OS. The tablet has 8MP rear-facing camera with autofocus and 5MP front-facing camera with Full HD video recording. In storage department, it comes with 2GB of RAM and 32GB of Internal storage. So Nokia is back in Business? 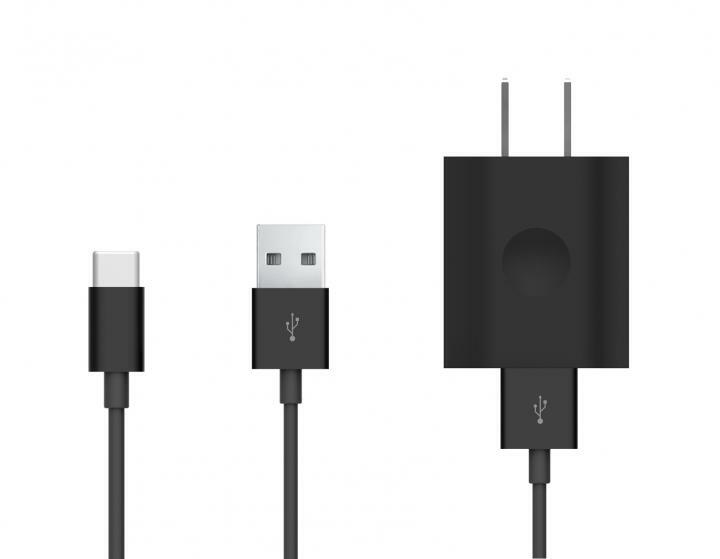 The Answer is NO, they are just licensing the industrial design and brand name to the OEM partner. The OEM partner is responsible for full business execution, from engineering and sales to customer care, including liabilities and warranty costs, inbound IP and software licensing and contractual agreements with 3rd parties. The N1 is planned to be available for purchase in China in Q1 2015 for an estimated USD 249 before taxes, with the anticipation of expanding sales to other markets.